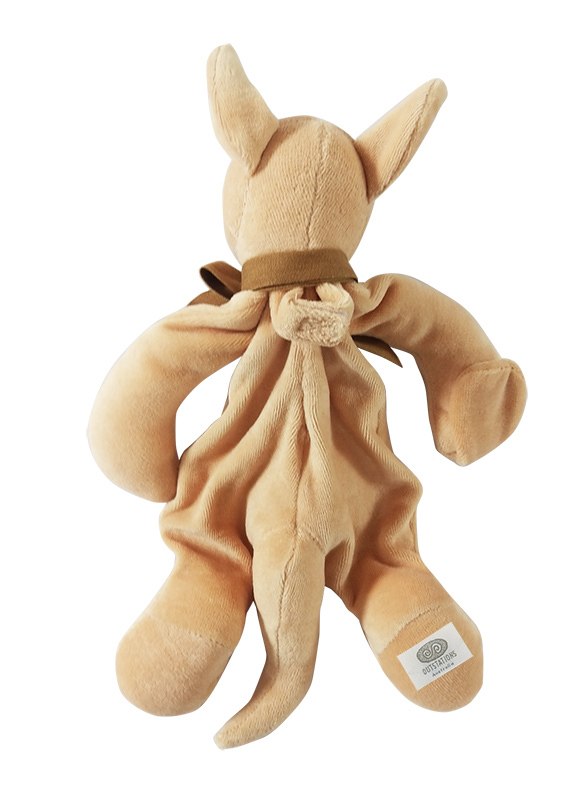 The perfect Australian gift for a new baby, this luxurious soft kangaroo comforter is made from 100% organic cotton. 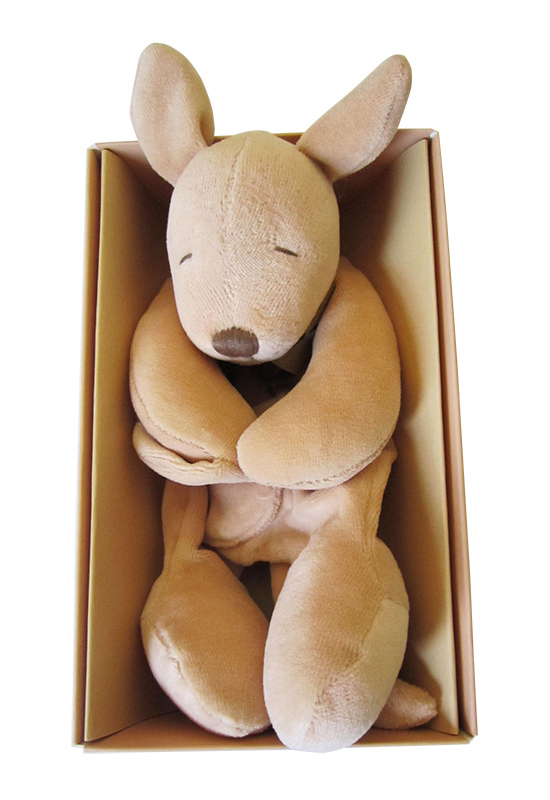 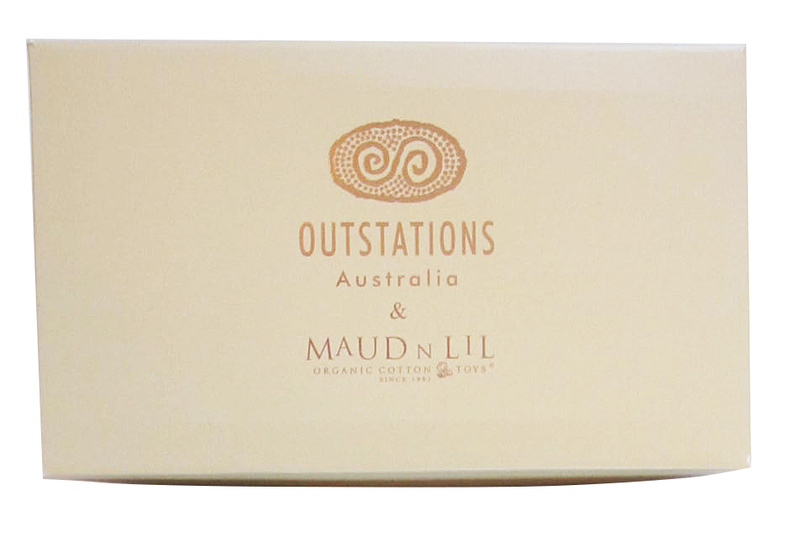 It comes in a gorgeous gift box so is the perfect baby shower gift or baby gift. 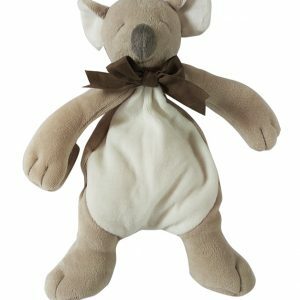 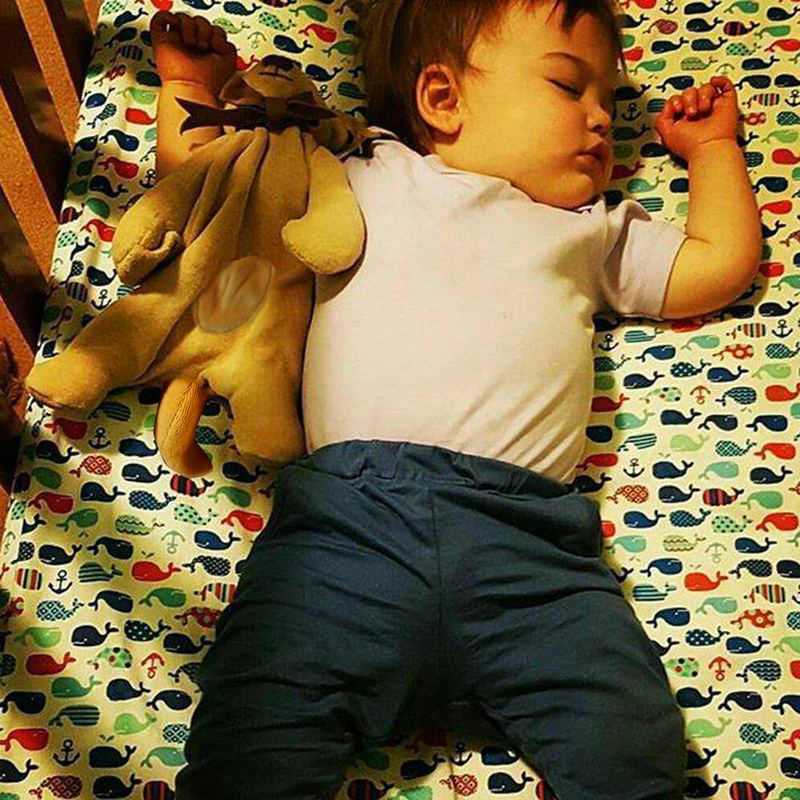 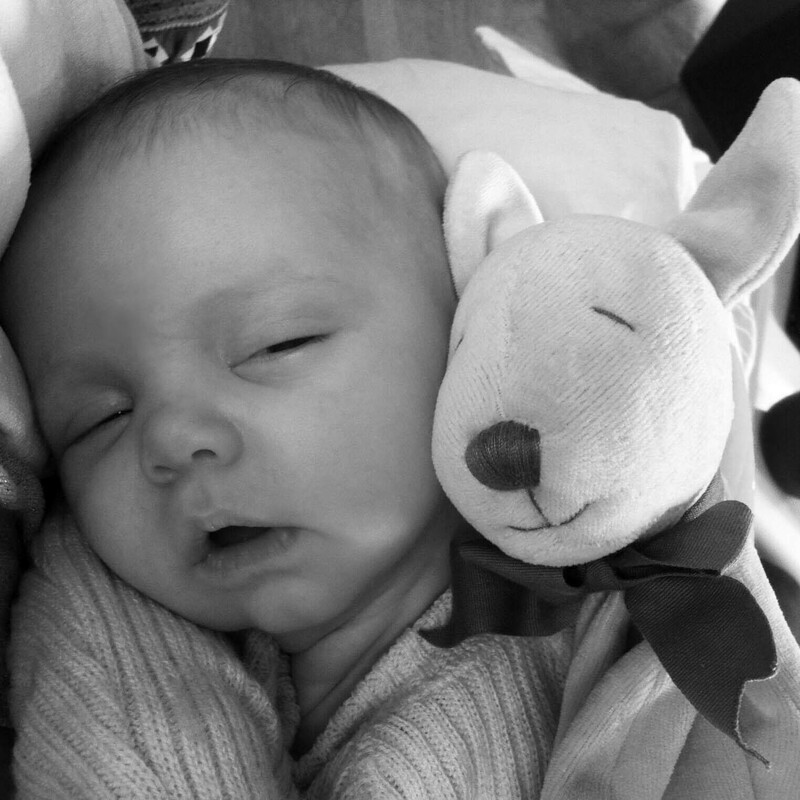 The kangaroo has a dummy clip on the paw which holds a dummy or pacifier helping baby self sooth and settle at sleep time. 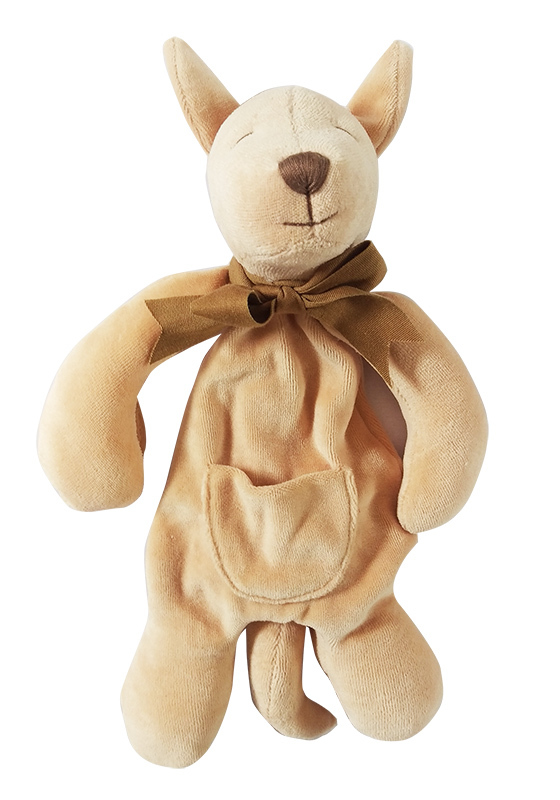 A lovely soft sandy brown, this kangaroo's cuddliness is hard to resist.